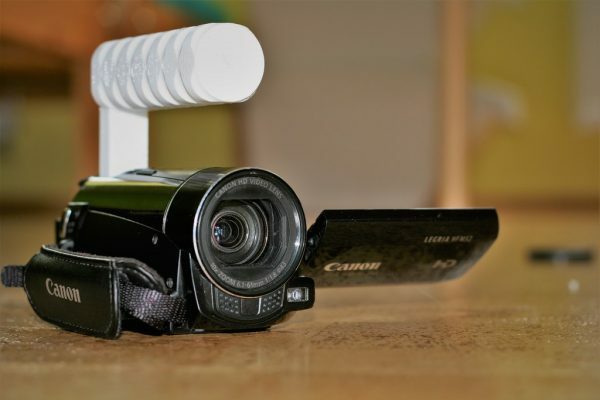 Mini Shoe Camera Handle #3DThursday #3DPrinting « Adafruit Industries – Makers, hackers, artists, designers and engineers! Last weekend I was filming a lot with glidecam and my arm really hurt. I know I can purchase the glove, but for now, I want to reduce the carrying weight on my right hand, at least while not filming. This handle should help with stabilization at near-ground shots and can be used just as simple carrying handle. I hope you will put it in to good use.